Buy a new hp notebook with Windows 7 and it’s full of advertising and constant annoying reminders to install bloated software. Some customers have opted to have their new notebooks wiped and reloaded with the latest Linux Mint. Windows 7 is installed as a virtual machine, but it is clean with no advertising or bloated software. 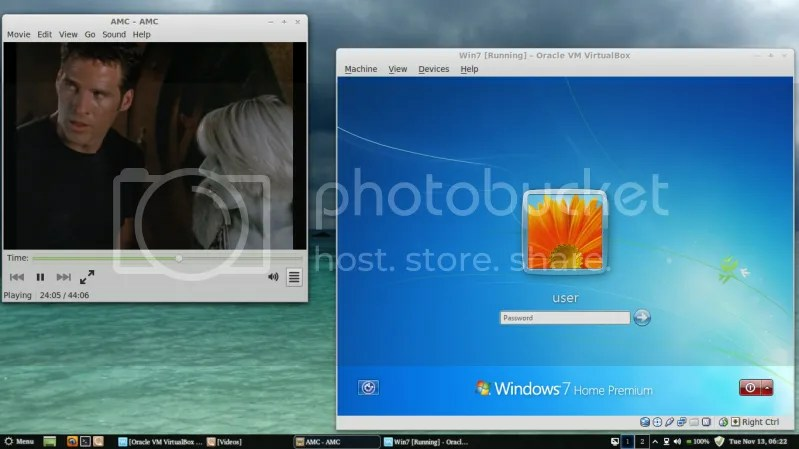 Now you can continue to use Windows software, but avoid the malware and viruses by browsing the net in Linux! The entire process is only $100 (for now). Call Digital Depot at 229-883-3996! I’ve had several calls from customers who told me about a phone call they received from Microsoft. The “Microsoft” technicians tell them to look at their event log (note: there are always errors in your event log) and then the “technicians” ask for remote access to your computer and request about $250 for a 1 year subscription to maintain your computer. Don’t allow them access and don’t pay them anything! It’s a huge scam. I suggest hanging up quickly – unless you just want to have fun with them – and that’s OK too. (see video). By the way, the phone calls are not coming from Microsoft.